Are you searching for a Professional Wedding Photographer? This entry was posted in GS3 News and tagged #AmandaDuffyPhotography #bridestory, #eventsphotographer, #FineArtPhotography; #Georgio Sabino, #GS3Photography #GeorgioSabino, #photographylovers, #weddings, @magnoliaweddingphotographer, @photographybyamandaduffy, corporate events & fashion models #GS3Photography #weddings #eventsphotographer #bridestory #photographylovers #weddingphotography #PremierClevelandWeddingPhotographer, G3, Georgio Sabino, GS3 - multi-media design firm. We start with graphic designs, GWiz, photography for weddings on January 3, 2017 by Georgio Sabino III. What an exciting beautiful loving wedding. This entry was posted in Uncategorized, Wedding Wedding Photographers and tagged #AmandaDuffyPhotography, #bridestory, #eventsphotographer, #FineArtPhotography; #Georgio Sabino, #photographylovers, #weddings, @magnoliaweddingphotographer, @photographybyamandaduffy, corporate events & fashion models #GS3Photography #weddings #eventsphotographer #bridestory #photographylovers #weddingphotography #PremierClevelandWeddingPhotographer, GS3 - multi-media design firm. 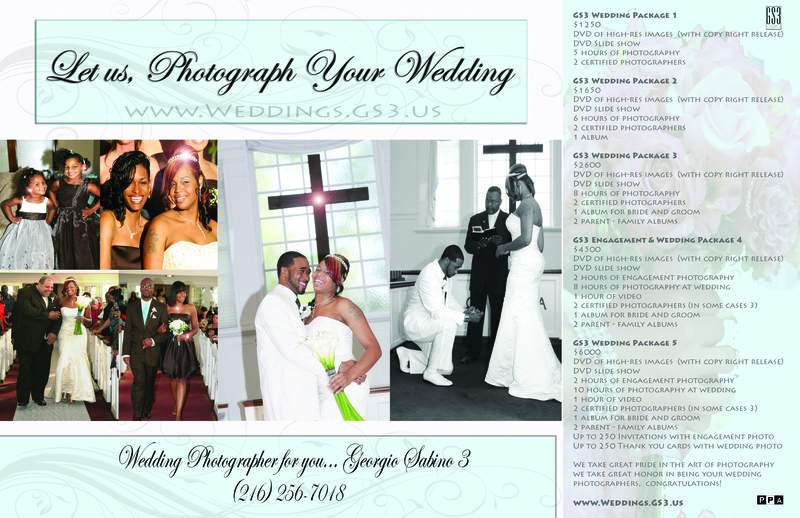 We start with graphic designs, photography for weddings on October 11, 2015 by Georgio Sabino III.